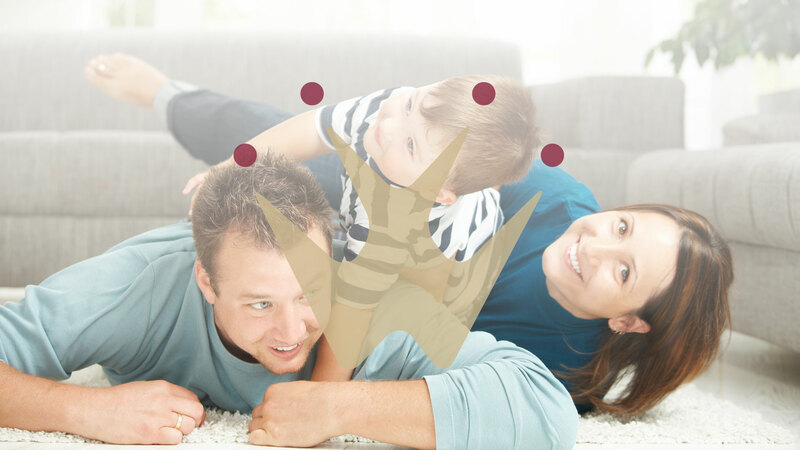 Crown Title is dedicated to your satisfaction no matter where or when you are buying, selling or refinancing a home! Title Insurance protects, what is likely to be, the single largest purchase you will make in your lifetime. As a consumer, it is important to understand what title insurance covers and consider the risks of denying this important coverage. While purchasing an owner’s title insurance policy is technically “optional” for consumers, we always recommend that our clients purchase a minimum of the basic title insurance policy. Since 1992, Crown Title has employed some of the finest talent in the industry. Our team of Attorneys, Settlement Officers, Processors and Administrative Staff, each play a crucial role in the success of our business and the satisfaction of our clients. We know how important it is that your title agent be flexible and accommodating, which is exactly why we will close your transaction anytime, anywhere! 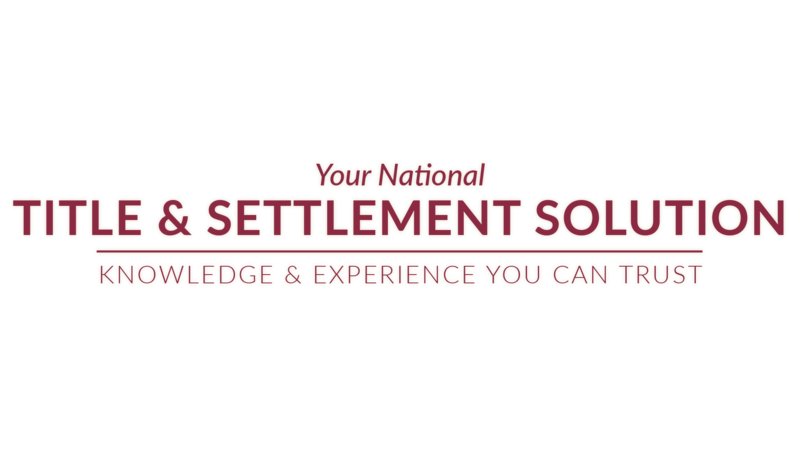 Thanks to our network of Attorneys, Settlement Officers and Notary Publics across the country, we are able to provide you with settlement services at your convenience. We’ve completed over 100,000 transactions. What have our clients said? Our passion for delivering accurate, timely, and personalized results for our customers means they enjoy an outstanding experience! But don’t take our word for it. See what past customers have to say about our team. I have worked with Crown Title Corporation for years and have developed a professional and personal relationship with David and his team during this time. Everyone I have dealt with at Crown seems to be hard-working, dedicated and customer-oriented. It is apparent that they value customer service and strive to maintain long term relationships with their clients. Crown Title has been one of our preferred closing agents for over ten years. 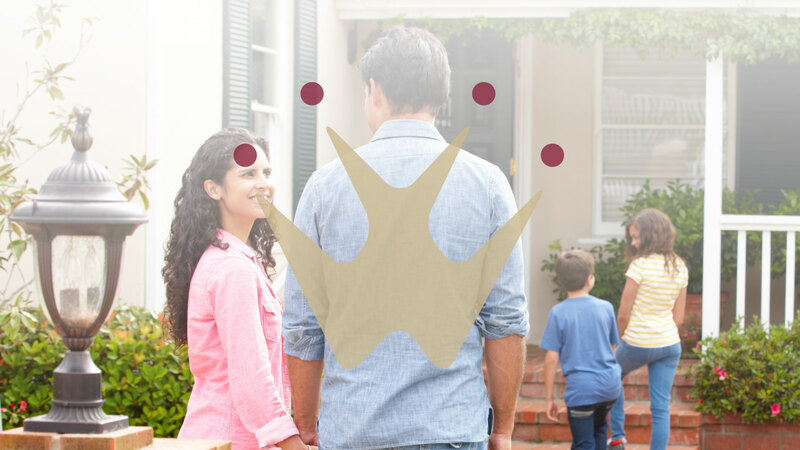 Of all of our closing agents, I feel that Crown Title has been one of the most reliable and consistent. They are efficient, honest and extremely reputable. Their staff is knowledgeable and is always helpful in clearing title issues. They are flexible with scheduling and are willing to travel for our clients’ settlements at no additional charge. Crown Title has handled a significant amount of our closings during the past 10 years and I cannot recall an incident where we were disappointed with the service we received. I just wanted to send you a thank you for the prelim HUD. I saw that you sent the email at 12:37AM. Oh my goodness!!!! Thank you so much for all of your hard work. Being a first time home buyer is nerve wracking. I am fortunate and blessed to be able to work with good people like you. Can’t wait to meet you and say thank you in person. 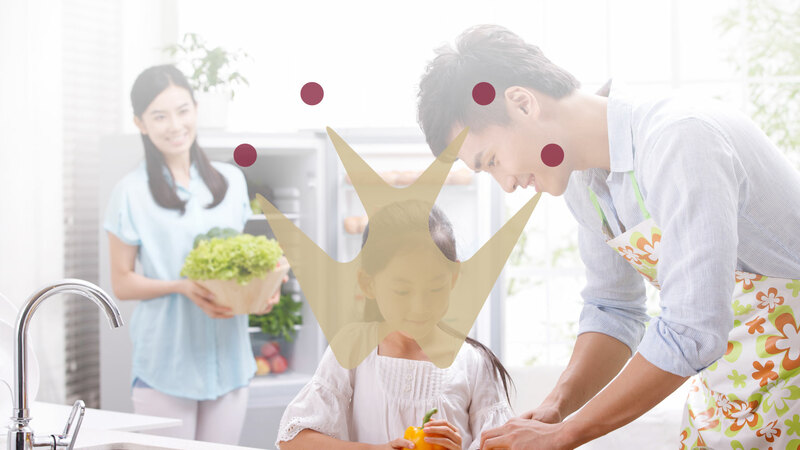 Crown Title’s focus is on delivering its clients title and closing services with the assistance of our expert team to yield effective and efficient results. 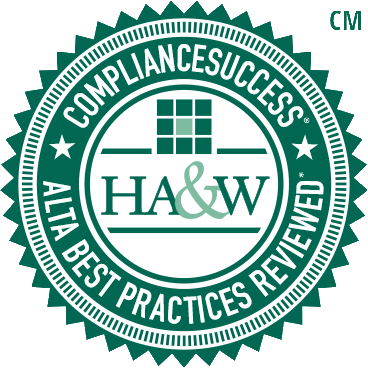 Whether you are a lender looking for a compliant partner, a Realtor looking for a reliable and resourceful partner, a home buyer buying a home for the first time, or a seller looking for a little legal assistance with your transaction – we’re here to help. Sign up to request access to our mobile app and take Crown Title with you no matter where you go.